Since the launch of Flex Targeting businesses can now say goodbye to broad targeting options. They can now narrow down their target audience like never before.This makes Facebook an invaluable tool to have in your overall digital marketing strategy. 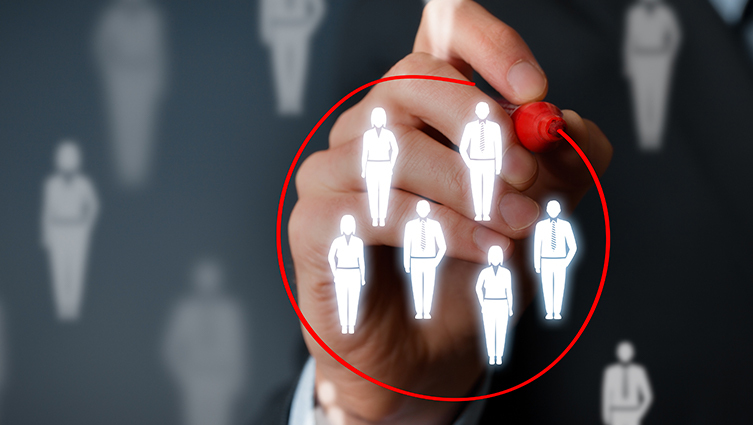 Flex Targeting allows you to pinpoint your audience in a much more detailed way. The new feature lets you target your audience by allowing you to include people who match more than one interest, behaviour or demographic. It even lets you exclude specified interests, behaviours and demographics too. The flex targeting feature has been available through the Facebook API and in third party software for some time. Now it’s open to everyone. When creating your advert in advert manager you will now see a ‘Detailed Targeting section’. This is where the new options are found. It is where your social media marketing campaign audience can become more targeted than ever. This new features gives you the option to include people that match more than one interest, demographic or behaviour at a particular time. You can choose to exclude particular demographics, behaviours and interests, all with the same advert. Does their device make a difference to your search? What is unique about this campaign and those you are targeting?